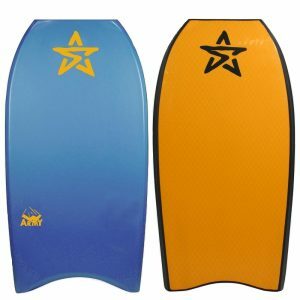 The Rogue model is designed for intermediate riders looking to get the most out of a mid range bodyboard. 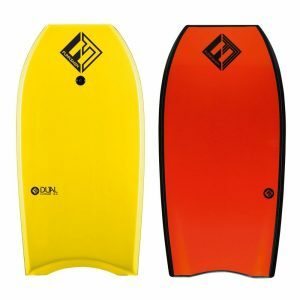 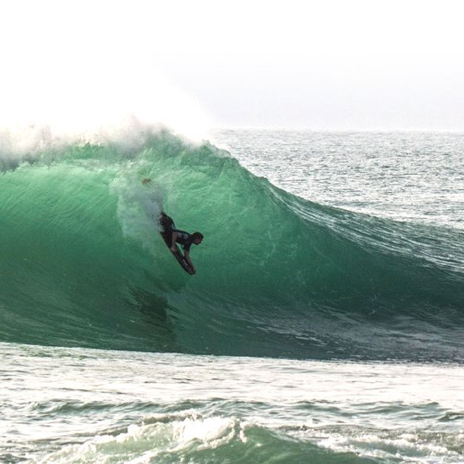 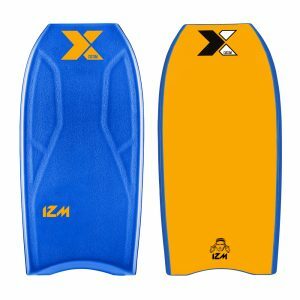 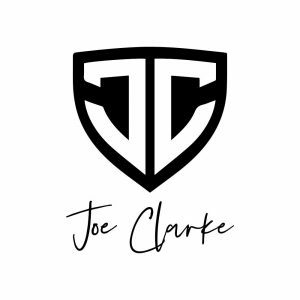 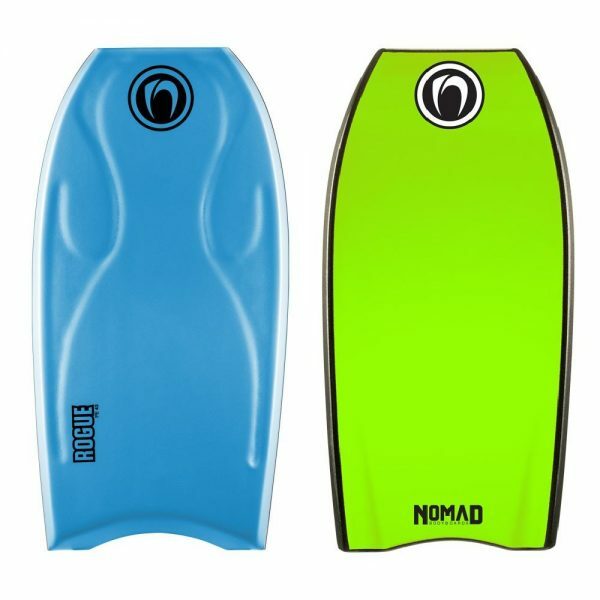 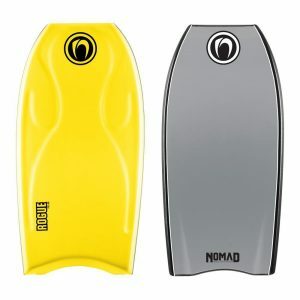 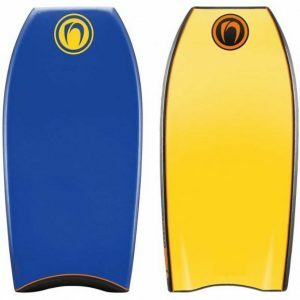 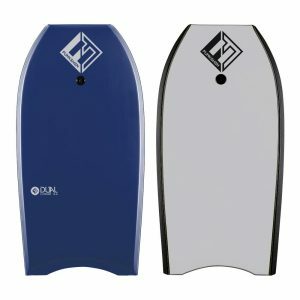 The perfect template to put riders on the path to high performance bodyboarding, following in the steps of Nomad’s elite riders like Lachlan Cramsie, Michael Novy and Matt Lackey. 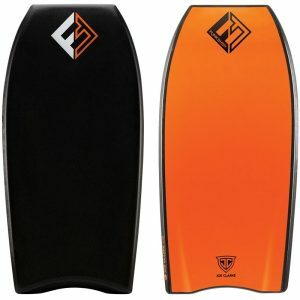 The stringer and PE core work together to create the perfect flex, maneuverability and importantly longevity. 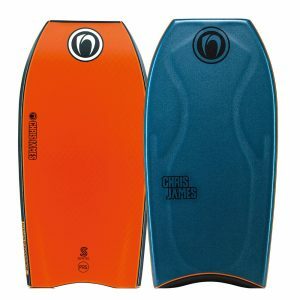 The Rogue comes with a contoured deck for advance control.